It's the biggest event of the year! 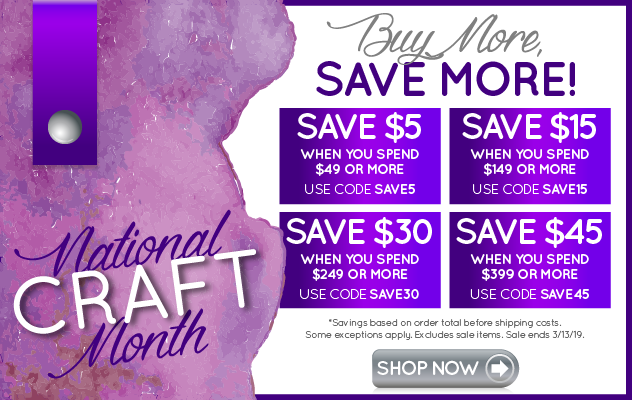 Shop fantastic discounts on over 1,000 of your favorites, including signature cotton, leather, microfiber, and jewelry. With so many choices, I'm confident you’ll find a new fave, too. Tickets are for Thursday, April 12 at 2:30 pm and can not be changed. Special thanks to Visit Fort Wayne for providing the prize. No compensation was made for this post.